We were looking for ways to improve our fuel economy and came across the Moletech device. We wanted to do a small trial to see if the technology really worked. The Moletech devices were installed in 3 of our vehicles. We tracked fuel consumption daily both pre-trial and during the trial. I am happy to state that the devices worked just fine and that we experienced an improvement in fuel performance of 20%. We submitted the results of our test to the DHL Contracts Department. That department is the liaison between DHL and the Independent Contract network. After reviewing our results, the Contracts Department believed that we should become a vendor to the DHL network and supply the Moletech devices to all contractors who wanted them. DHL had strong motivation to have Contractors use these devices since they were reimbursing Contractors for fuel price variance. If these devices were installed in a major portion of the fleet, there would be very significant annual savings to DHL. This would be most productive in the areas where DHL was providing fuel cards to the Contractors and actually paying for the fuel directly. Discussions were underway to run a test on several vehicles in DHL's own fleet. That project was cancelled when DHL announced their shut down of US Domestic services. In terms of our savings, in the test area the vehicles averaged 600 miles per week. With Fuel prices at $2.25 per gallon, our cost per mile went from $.1875 to $.1607. For our Ford E250 that's a saving of $826.16 per year. In an additional test, the price of fuel began at $3.72 and our cost per mile dropped $.31 to $.266. This would have resulted in an annual saving of $1,372.80 with the $.31 drop. Designed To suit Motorcycles, Small Vehicles and Generators with Engine Displacement up to 3000cc. 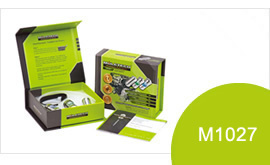 The M1010 kit is designed to treat 13 US Gallons or 50 Litres of Gasoline/Petrol. Designed to suit Scooters and Generators with Engine Displacement up to 100cc. 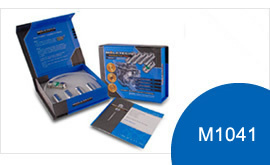 The M1003 kit is designed to treat 5.3 US Gallons of Gasoline/Petrol or 2 stroke mixture. Designed To suit Motorcycles, Small Vehicles and Generators with Engine Displacement up to 3000cc. 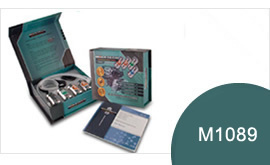 The M1010 kit is designed to treat 13 US Gallons or 50 Litres of Gasoline/Petrol. 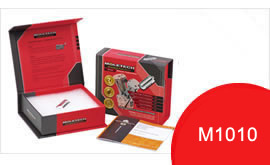 Gasoline / Petrol powered Vehicle and Generators with Engine Displacement up to 3000cc M1027 kit suitable to treat 13 US Gallons of Gasoline / Petrol. Gasoline / Petrol powered Vehicle and Generators with Engine Displacement from 3000cc to 6000cc. 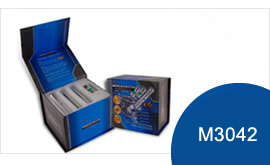 The M1058 kit is designed to treat 26 US Gallons of Gasoline/Petrol. Diesel powered vehicle, equipment or generator with Engine Displacement up to 6000cc. 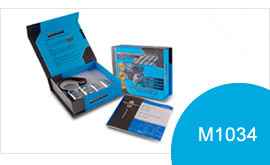 M1034 kit suitable to treat 26 US Gallons / 100 Litres Diesel Fuel. Diesel powered Vehicle, Equipment or Generator with Engine Displacement 6000 – 12000cc. 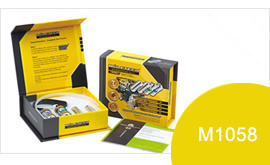 M1041 kit suitable to treat 52 US Gallons / 200 Litres of Diesel Fuel. LPG powered Vehicle with Engine Displacement from 3000cc to 6000cc. 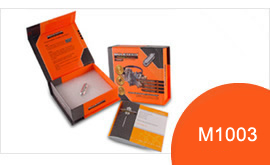 M1089 kit suitable to treat any tank capacity of LPG. Diesel powered Vehicle, Equipment or Generator with Engine Displacement 6000 - 12000cc. 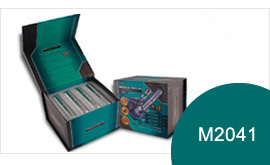 M2041 kit suitable to treat 104-US Gallons / 400 Litres Diesel Fuel. Diesel powered Vehicle, Equipment or Generator with Engine Displacement 6000 - 12000cc. 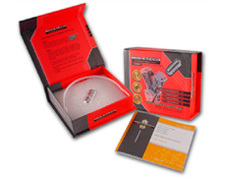 M3042 kit suitable to treat 156-US Gallons / 600 Litres Diesel Fuel. Diesel powered Vehicle, Equipment or Generator with Engine Displacement 6000 - 12000cc. 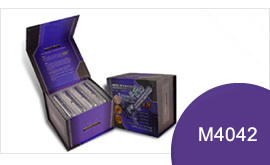 M4042 kit suitable to treat 208-US Gallons / 800 Litres Diesel Fuel. Find out what the experts are saying! Our product is proven and tested. 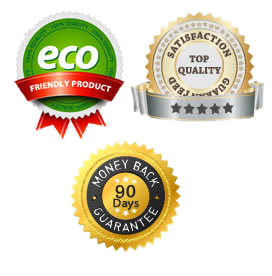 Our product reduces harmful Carbon emissions and is good for our Earth. Moletech Corporation is our factory that manufacturers the complete product range. Our factory is ISO9001 and ISO 14001 compliant and continues to strive on improvement in manufacturing processes. Moletech Products are hand made and individually tested before they are packaged and shipped in an environmentally friendly manner.